The penalties for driving on a suspended or revoked license in Maryland vary depending on a number of factors unique to your case. A traffic violation may result in up to two months in prison and fines of $500 if your license was suspended or revoked for offenses such as driving an uninsured vehicle or failing to appear in court or pay a fine. If your license was suspended or revoked due to repeat DUI or DWI or other serious offenses, a first offense may result in up to one year in jail and $1,000 in fines, and both jail time and fines increase with each subsequent offense. If you live in Rockville, Gaithersburg, Silver Spring, or Wheaton and have been charged with driving on a suspended license, please contact the Law Office of Leon A. Geller or call 301-309-8001 today to schedule a free consultation with our Maryland traffic violation defense attorney. 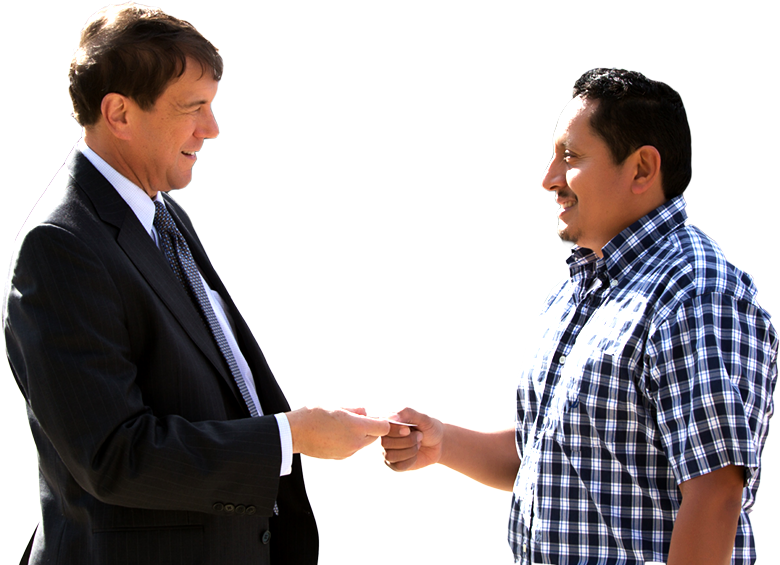 Leon Geller has over 25 years of experience protecting the rights of people accused of traffic violations. He is prepared to personally represent you, taking your case as far as necessary to help secure the most positive outcome. Attorney Geller always seeks to protect the rights and freedom of his clients and will work tirelessly on your behalf to help ensure favorable results. Whether you are facing your initial license suspension or the criminal consequences for driving on a suspended license, Attorney Geller can help you. If you have been accused of driving with a suspended license, please contact our experienced Rockville defense attorney today. Attorney Geller represents people accused of traffic violations in Rockville, North Potomac, Darnestown, North Bethesda, Garrett Park, Kensington, Gaithersburg, Silver Spring, Wheaton, and surrounding areas of Maryland.